With our contract, we establish basic rights and obligations for the seller and purchaser. There are no surprise co-ownership clauses. If you buy the puppy, then it is yours. 3919 Isaacson Road 3456 Tchiorny Pl. 1. Seller warrants that on the date of sale above, the dog appears to be free from any communicable diseases, is in apparent good health, and is free for apparent wounds or injuries except as noted herein. Buyer may have dog examined by a veterinarian, at the buyer’s expense, within five (5) days from the date of sale or delivery of the puppy, whichever is later. Should the veterinarian certify in writing that the dog is ill or unsound, Buyer may elect to return the dog for full refund of the purchase price. 2. 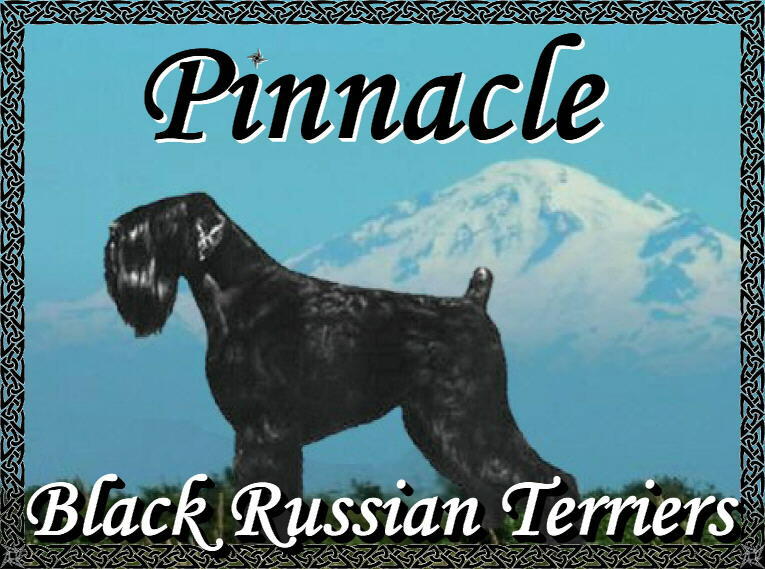 Buyer agrees to use the Seller’s kennel name, Pinnacle, in the dog’s AKC registered name. 3. Buyer agree the dog will live indoors and will never be permitted to roam free. 4. Buyer agrees to maintain current vaccinations and heartworm preventative as per their veterinarian’s recommendations. 5. Buyer agrees to notify the Seller if he at any time wishes to give away, sell or euthanize this dog. Seller retains the first option to the dog at no more than ½ the purchase price if the dog is over 1 year of age and provided the registration papers are returned to the Seller. If the dog is over 1 year of age, Seller shall have first option at no more than the full purchase price less any expenses incurred by the Seller in getting the dog to the Seller and provided the registration papers are returned to the Seller. 6. Buyer shall notify Seller of any change of address, phone number or e-mail address in a timely fashion. 7. Buyer agrees to attend a puppy class (puppy kindergarten or puppy socialization with a minimum of six (6) sessions) and at least one obedience class (minimum of six (6) sessions) after the puppy class , conducted by a qualified individual or organization. 8. Buyer understands that Seller has made every attempt to ensure the future good health of said dog. Seller guarantees this dog against hip dysphasia, epilepsy, and heritable eye disease until the dog is two (2) years of age. Seller guarantees the dog against any heritable diseases until the dog is two (2) years of age. Seller will reimburse buyer full purchase price of the dog when such a heritable disease is evidenced by a letter from a veterinary specialist. Seller may require a second opinion forma vet of his/her choosing. 9. This dog is not guaranteed to be free from any AKC disqualifying faults. 11. If neglect or abuse is suspected, Seller may at any time visit Buyer unannounced to inspect premises. If Buyer is ever convicted of neglect or abuse charges involving this or any other animal on the Buyer’s premises, the above named puppy will be returned to the Seller with no compensation to the Buyer of any kind. It is further understood that no warranty or representation has been made with respect to said puppy except to set forth in writing in this agreement. Buyer assumes all responsibility for this puppy upon leaving the Seller’s premises. All guarantees are void in the presence of abuse or neglect. This Agreement is binding upon Buyer, Seller and their heirs, and agents. This Agreement is made for the mutual benefit and protection of named dog. 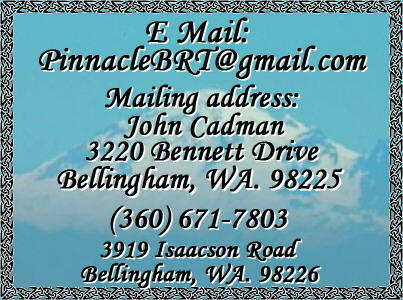 This Agreement shall be construed and applied according to the laws of the State of Washington.